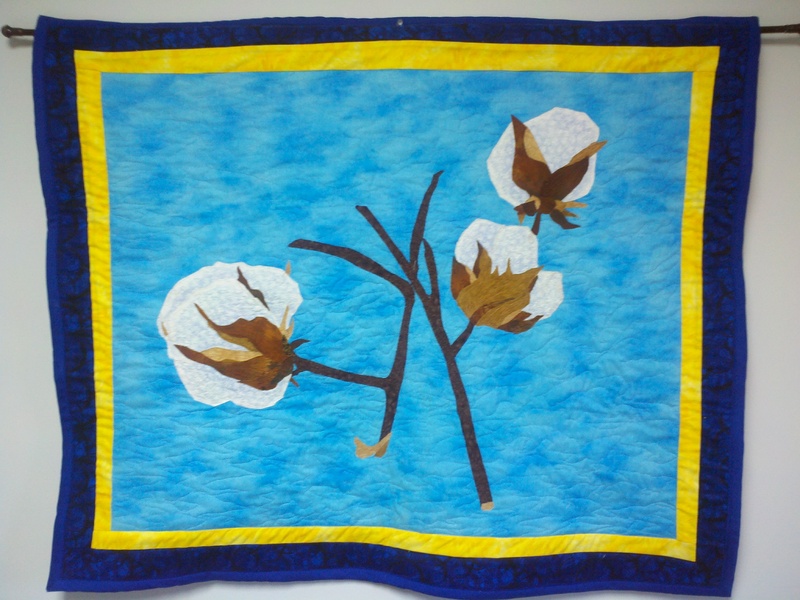 WELCOME to Early County Gin, Inc.
National Cotton Council : Click here. Log in required. Send us your farm photos and we will feature them HERE!! Rain Gauges - Need a gauge for your farms? Stop by the office and grab a few! New color - gauges have been restocked and are available in clear now! Round Bales - If you are using a round bale picker, you can haul your own rounds to the gin. Please call Jackson Hammack at the gin, 229-723-6600, for more details. Prevent Lint Contamination - Click on the link below for information regarding lint contamination prevention from the National Cotton Council. Click HERE. LDP - Click HERE for LDP information. Cotton Host - Don't forget you can check your farm production day by day - all you need is your producer number and a password. If you haven't gotten your password yet, call the office - we'll get you set up. Click Here To Tell Us What You Think of our New Site! Our website supports CME market data. If you need ICE futures for cotton, please click on the link. Please note, there is a 10-minute update delay.